Interface 68 There are 5 products. 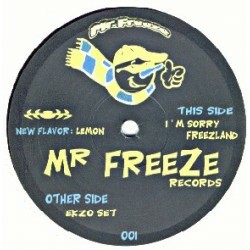 Mister Freeze 01, A classic from the lsdf sound system. All tracks by Diablo aka interface68. 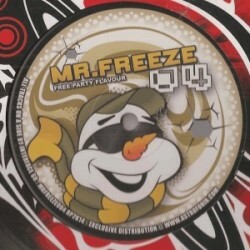 Limited and exclusive repress 2013 ! enjoy baby ! 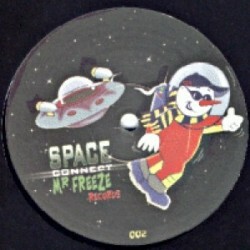 Repress of the famous EP by interface68 LSDF & Spud zigoto. 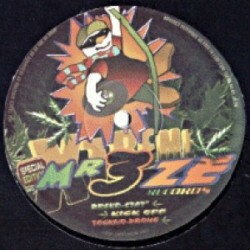 Raving Pumping Tribe Oldschool Release! Listen To It! 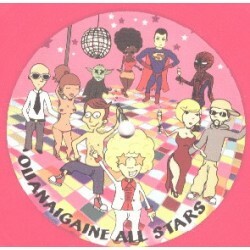 Repress of the old school tribe , interface 68 LSDF south france style. Pumping cheese flavour.